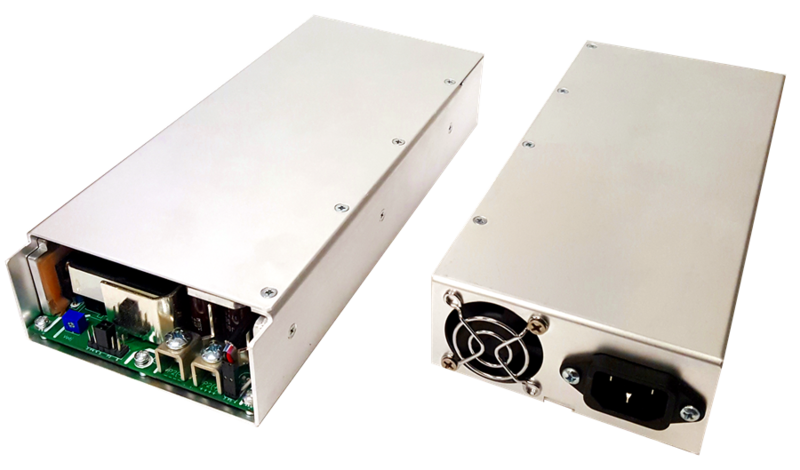 The use of the IPD’s fan enclosure power supplies provides the appropriate forced air cooling to get maximum power from the power supplies. 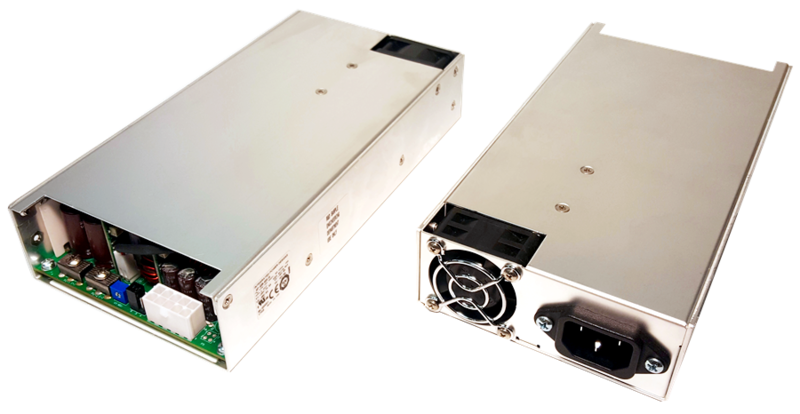 The use of the fan enclosure provides some additional benefits to the power supply as well. The fan enclosure provides additional mounting options, ties all four mounting corners of the power supply to a common metal chassis, provides isolation for the components on the bottom of the board, assists in suppression of radiated emissions and adds a layer of protection that can help keep objects from coming into contact with the energized components in the power supply.